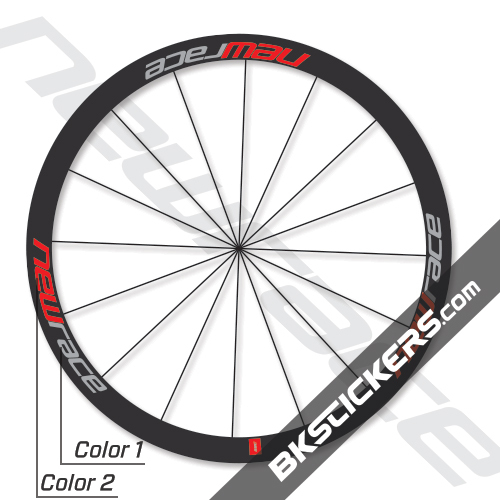 Sticker kit to fit two rims New Race 45C Decals Kits best for black rims. Available in sixteen colorways, New Race 45C Decals Kits will fit any New Race 45C model. New Race 45C Decals Kits are printed onto pro grade vinyl and laminated to produce a durable and glossy stickers. 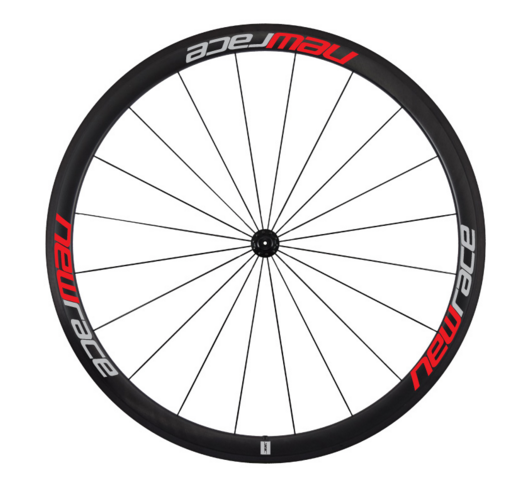 "The Carbon 45 Clincher is a versatile low profile wheel for every use, best suited for riders who prioritize responsiveness and weight."